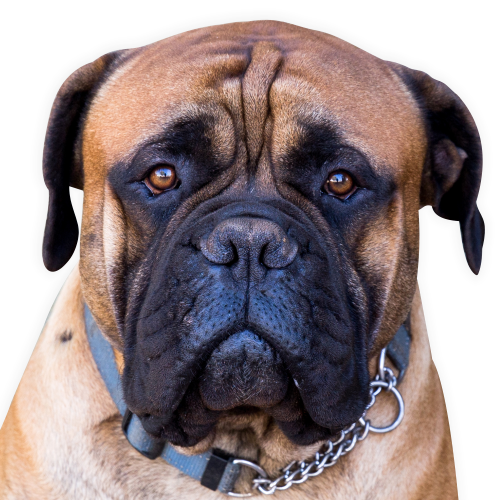 At Ikangwa Bullmastiffs we pride ourselves on breeding top class show and family dogs. We believe that excellent temperament and soundness comes first. As a result, our Bullmastiffs are all brought up in an environment of being family members hence they interact well with other dogs and also children. 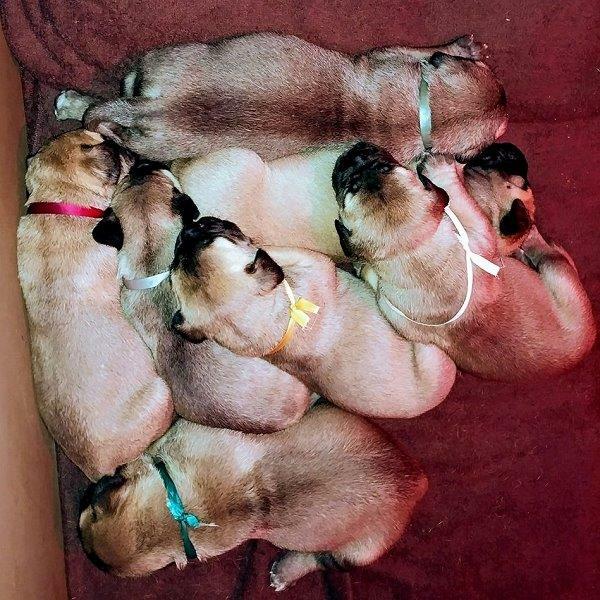 We acquired some excellent international bloodlines and will continue to add new champion bloodlines to our kennel, as our aim is to contribute to the betterment of the Bullmastiff breed. Our stud dogs are of high caliber, good bloodlines and excellent temperament… their photos speak for themselves. Ikangwa Bullmastiffs started with our pride and joy “Lamejor Diesel” son of “Kugel Percy Montgomery of Lamejor & Courtney’s Pride a Star is born of Lamejor” born November 2013. ”Juohn Lady Lila” daughter of “INT. CH. Bullsaints Elder Gjordur & CH. Juohn Donna Venelia”. ”Ikangwa Abby” daughter of “CH. Juohn Don Raphael & Juohn Lady Rose”. Powerful build, symmetrical, showing great strength, not cumbersome, sound and active. High spirited, alert and faithful. Interested in an Ikangwa Puppy? We have promising litters planned for 2018 and 2019, for placement into show or loving pet homes. It is very important to us that all of our puppies are healthy, happy, and well cared for, therefore, all potential puppy buyers are screened thoroughly. Potential buyers must have researched the breed. All our pups will have their own individual personalities and great temperaments. Our puppies are raised under foot in our home and are well socialized with other animals, children, and adults. Due to high demand, and the limited puppies we breed, we do strongly suggest advance reservations. 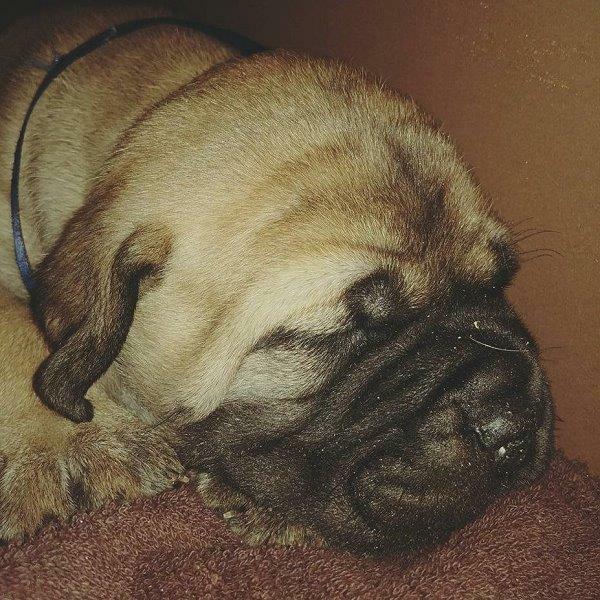 Find out more about adding an Ikangwa Bullmastiff to your family.